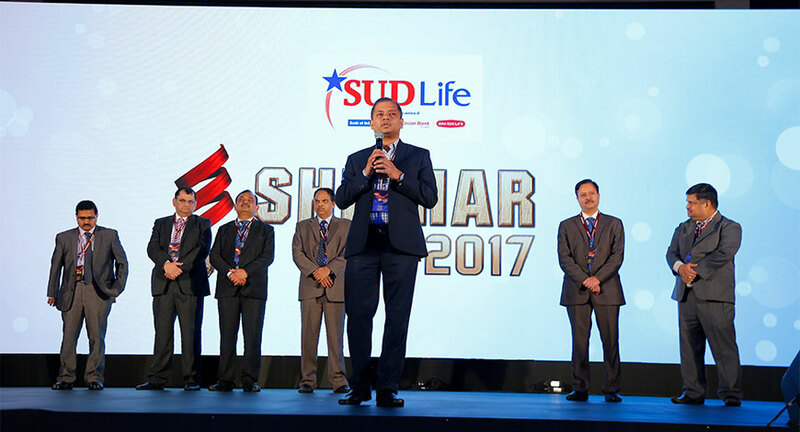 Hosted by India's star emcee Gitikka Ganju Dhar, Shikhar 2017 was held at JW Marriott Sahar, Mumbai on 23rd June 2017. 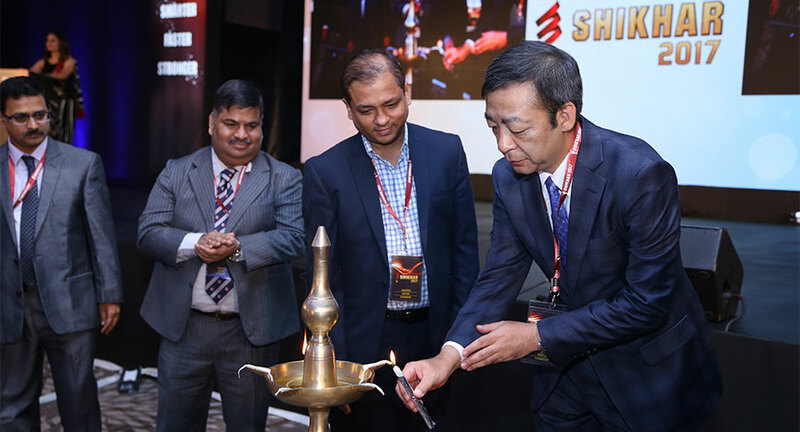 The ceremony started with a keynote address by Mr. Girish Kulkarni, MD & CEO and Mr. Hitoshi Yamaguchi, Deputy CEO of Star Union Dai-lchi Life Insurance. Attended by more than 350 members and participants from all the zones (East, West, North, South and Central), the ceremony witnessed 150 awards given out. One of the key highlights was the theme - smarter, faster and stronger. Shikhar 2017 aims for 'Smarter' through planning and focusing on specific targets, 'Faster' with shorter response time and increased agility in operations and 'Stronger' with new and attractive products. Engage4more had designed a special AV for the occasion, which was meant to cut across employees largely from the tier 2 & 3 cities and what better than the sport of Kabaddi to relate to. The AV successfully inspired and charged all the achievers to achieve next milestones in their life. The ceremony was also interspersed with the performance of Voctronica Band, India’s first All-Vocal Orchestra which consists of beat-boxers, Indian Classical, Pop, Blues and Rock vocalists who collectively bring you the real power of the Human voice. engage4more Founder – Director Nishant Parashar said, "It is great to see a company which encourages and contributes towards its employees. It is always a pleasure working with Star Union, especially for a cause like this. It was a great opportunity for us and I am really happy that we executed this to our best."